Large imposing 3 storey entrance hall leads up stone staircase to mezzanine and main living areas. There are four bedrooms, each on different floors, offering maximum privacy. 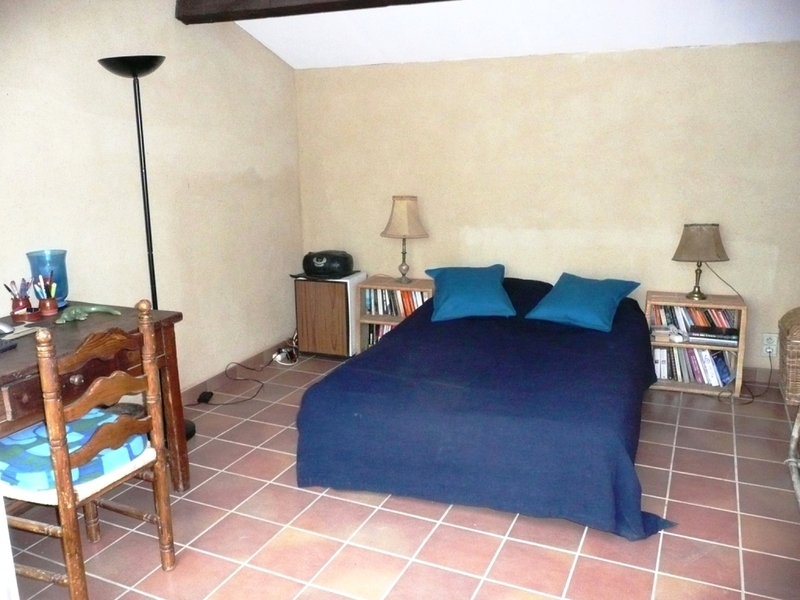 Bedroom 2: Is located on the first floor, is bright and airy, sleeps 2 people and has a decent sized desk. Perfect for writers! 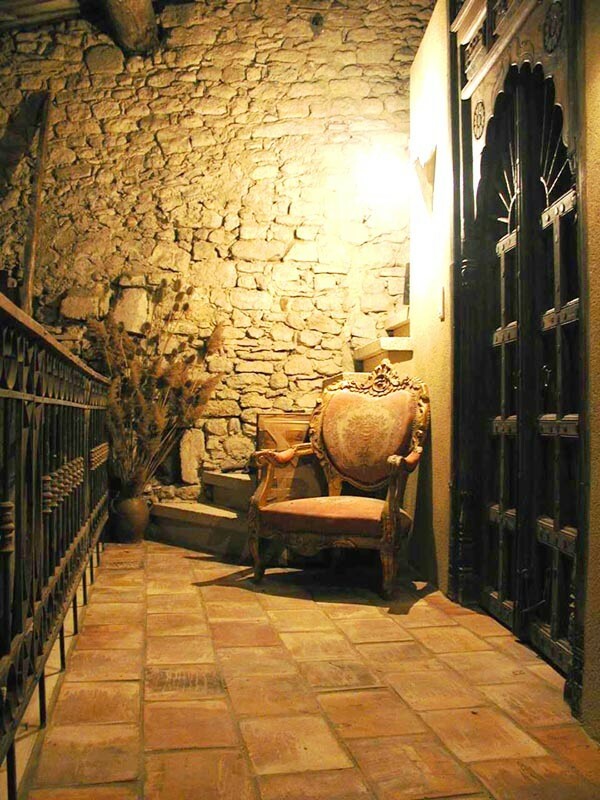 Is situated close to the stone bathroom and has access to the first floor balcony. Bedroom 3: located on the top floor and has sweeping views of rooftops and countryside. This bedroom has it's own shower cubical, sleeps 2 people, has a desk and direct access to the top floor terrace. Bedroom 4: 'The Owl's Nest' located above the mezzanine level in the main hall. 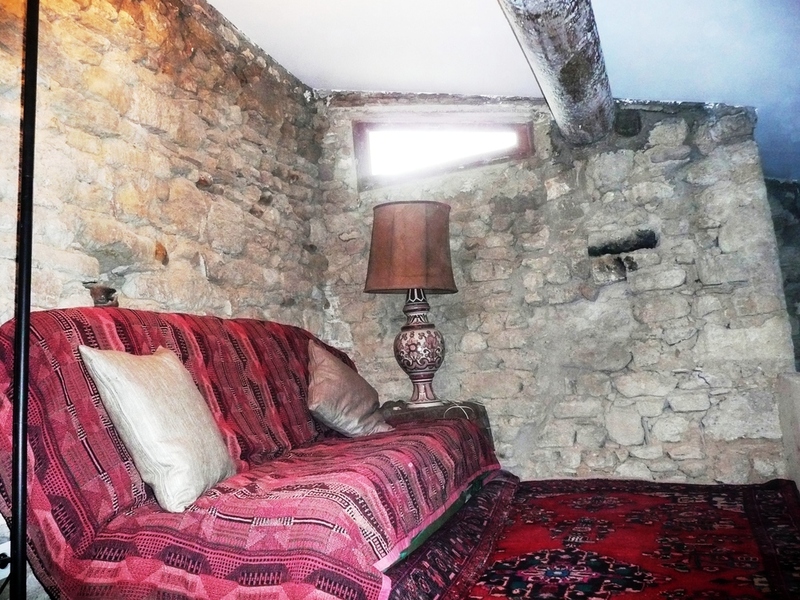 This is a cosy occasional sleeping area that can convert into a sitting area during the day. A great nook to read or watch DVD's. Linen: Beds are made up on arrival. Each guest is provided with I bath towel, I hand towel and a bath mat per week. Please bring your own beach towels. Laundry: There is a utility room with washing machine, drier and iron on the ground floor. There are 2 bathrooms with shower, bath and toilet. Bedroom 3 has it's own shower cubicle. There is a separate WC in the utility room. Is fully equipped with everything you will need for your stay including; gas stove, electric oven, microwave, refrigerators, dishwasher, espresso machine, toaster, blender, butcher's block etc. Dining: The large dining table comfortably sits 10 people and has views to the Provencal countryside. Rooftop Terrace: A beautiful area to take in the sweeping views over breakfast, have a private sunbathe or watch the sun go down with a cool drink.